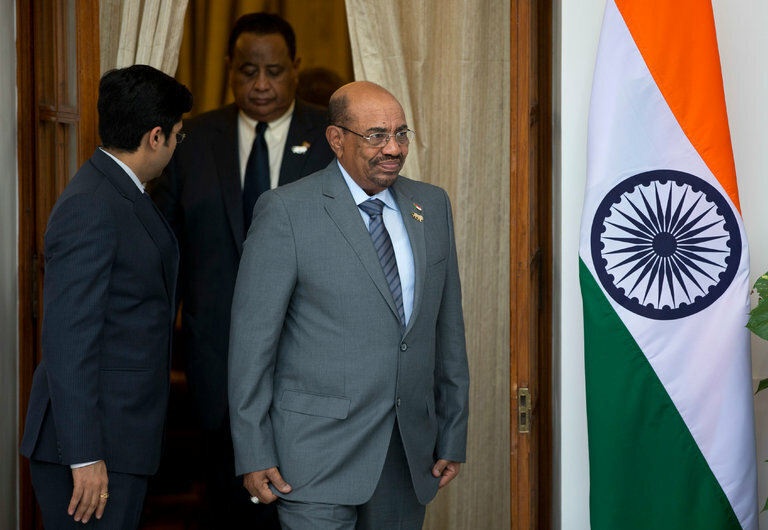 BBC – Sudan’s President Omar al-Bashir has ordered the closure of 13 overseas missions and job cuts at the foreign ministry due to an economic crisis, reports state media. “The decisions have been taken in order to cut costs, given the economic situation in the country,” Suna news agency reports his decree as saying. It added that diplomats in the foreign ministry will have to do their own administrative work as the whole administration team is being sacked. The announcement comes after ex-Foreign Minister Ibrahim Ghandour said Sudanese diplomats abroad had not been paid for months and wanted to return to Khartoum. But Mr Ghandour was not thanked for the warning – he was sacked by the president.